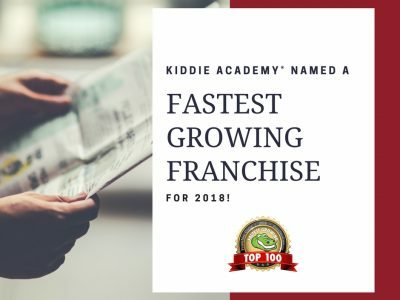 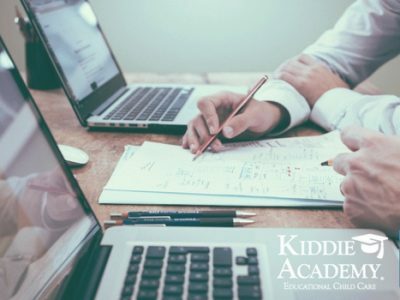 Kiddie Academy® tops “Franchise Gator” rankings with phenomenal and fast growth! 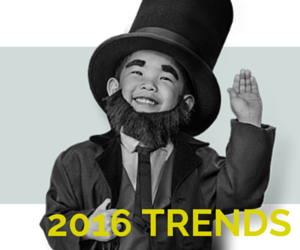 New trend – Americans are eating healthier! 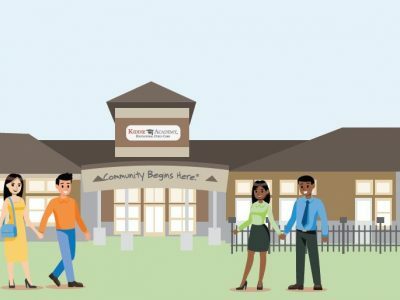 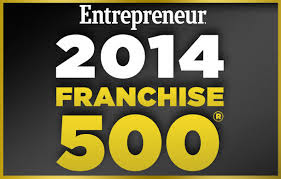 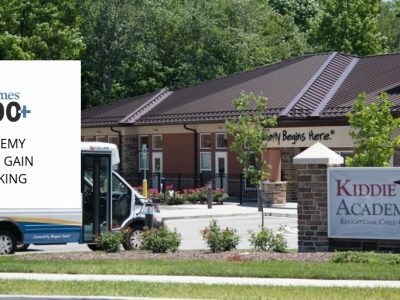 Entrepreneur’s 2014 Franchise 500 Ranks Kiddie Academy!